With the adoption of microservice architectures, enterprises can find themselves struggling to monitor their applications. 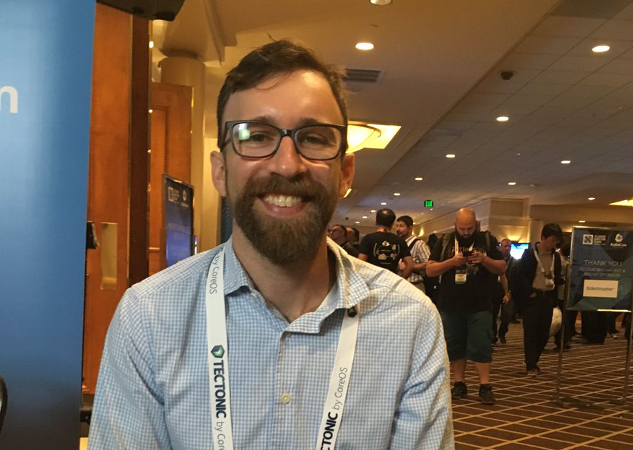 On today’s episode of The New Stack Makers podcast, LightStep co-founder and OpenTracing co-author Ben Sigelman sat down with TNS founder Alex Williams during KubeCon 2016 to discuss the open source OpenTracing monitoring tool and its origins in Google Dappler. Having been a part of Google from 2003-2012, Sigelman worked on Google’s distributed tracing infrastructure Dappler before moving on to OpenTracing and its support company LightStep. While Dappler is often hailed by the community as inspiration for many distributed system open source tracing tools, Sigelman noted that, “One of the things that is troublesome for me about most tracing systems is they cite Dappler. Dappler was not the right thing for the rest of the world, it was debatably not the right thing for Google,” noted Sigelman. 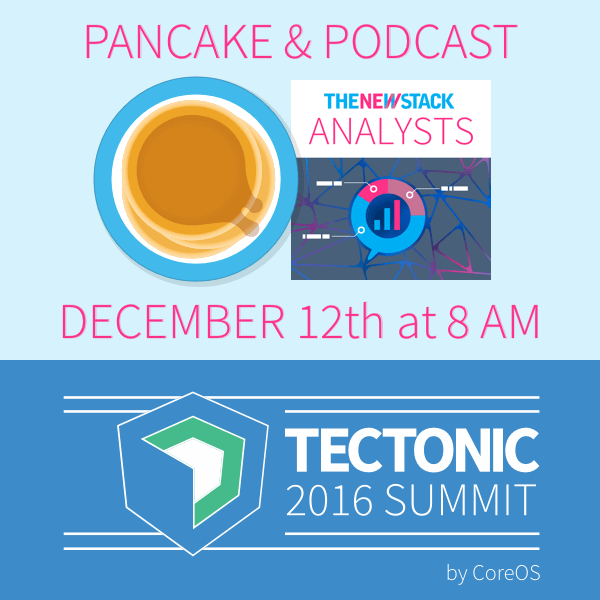 Let’s have some pancakes at Tectonic Summit! Come have a short stack with The New Stack as we discuss how enterprises are scaling containers across their organizations. What are the use cases that are emerging as companies adopt practices for application management?